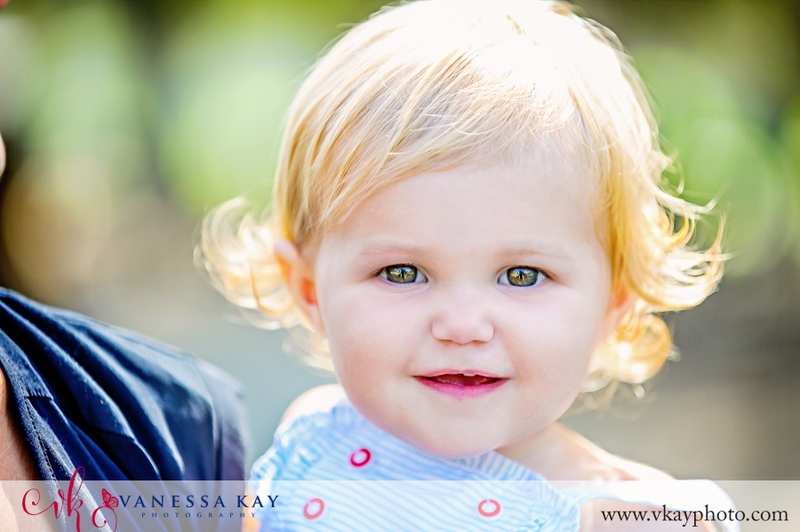 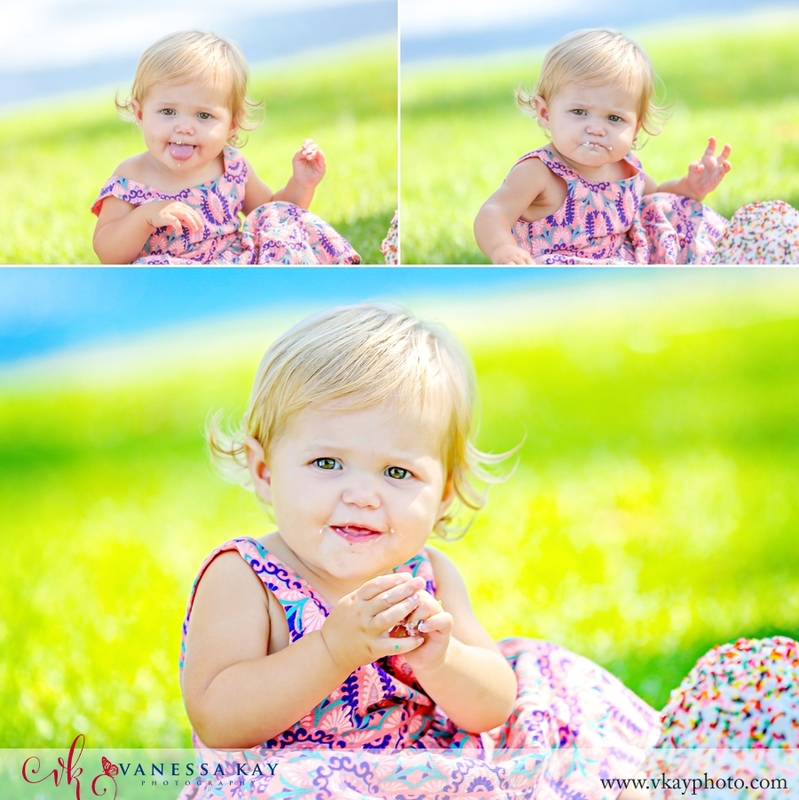 Callie has been just the cutest little “baby plan-ner” and I’ve looked forward to each and every session. 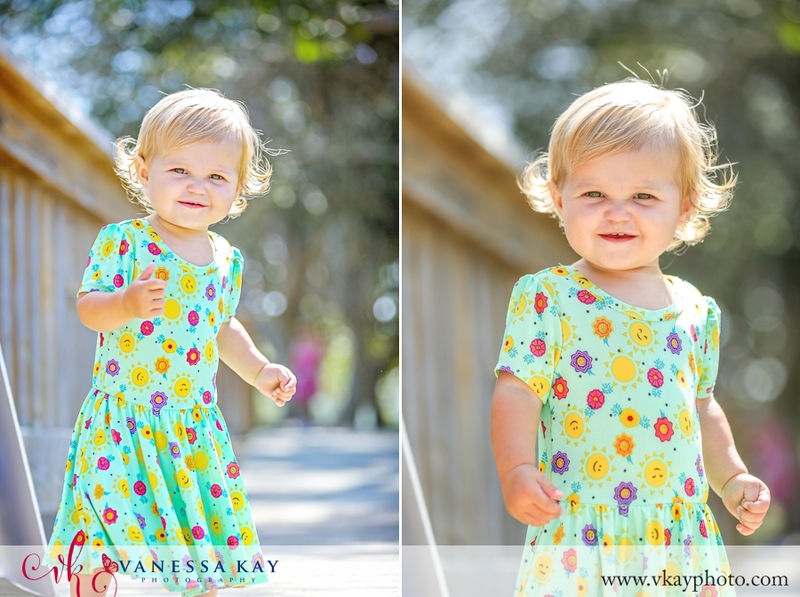 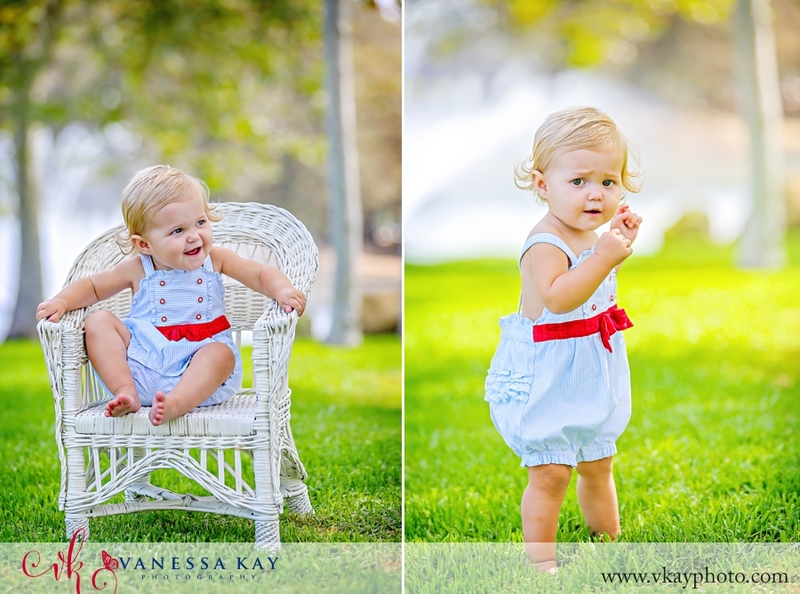 She was definitely on the move for her one year and cake smash session at Tewinkle park in Costa Mesa. 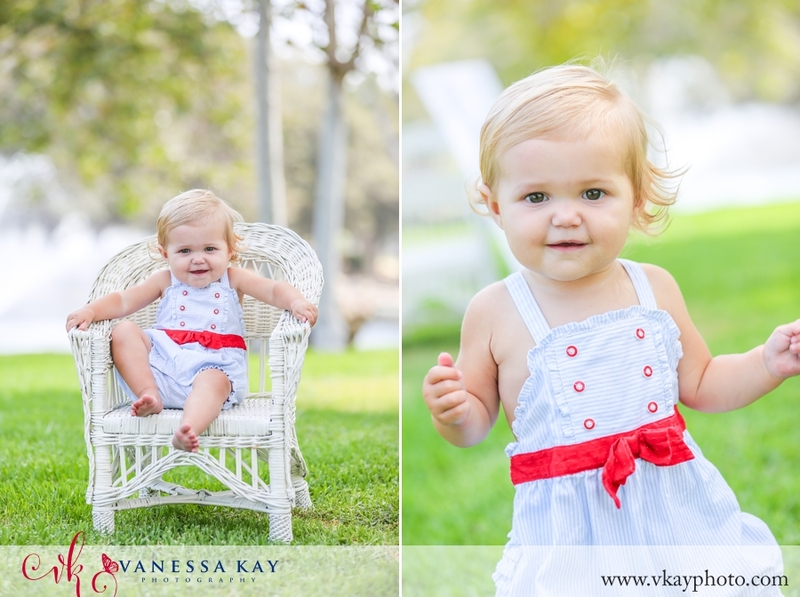 We met in the morning and had some fun on the grass and the bridge. 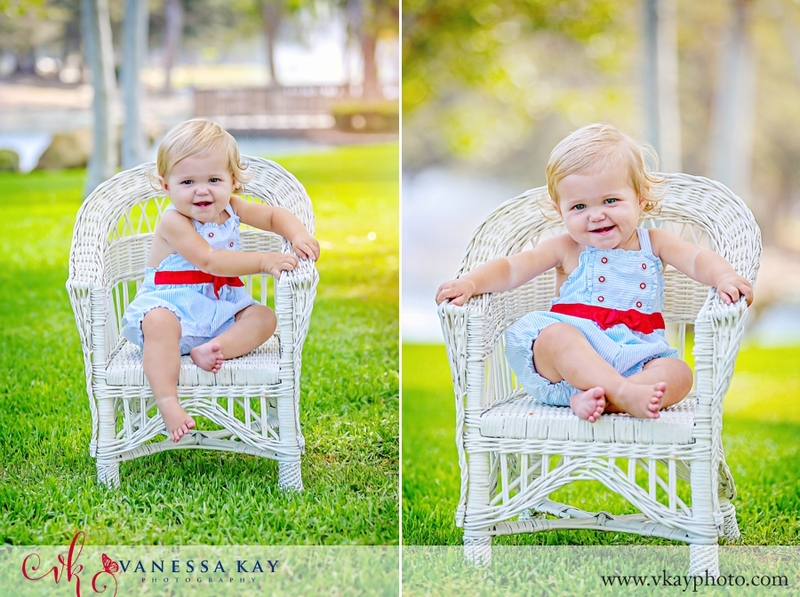 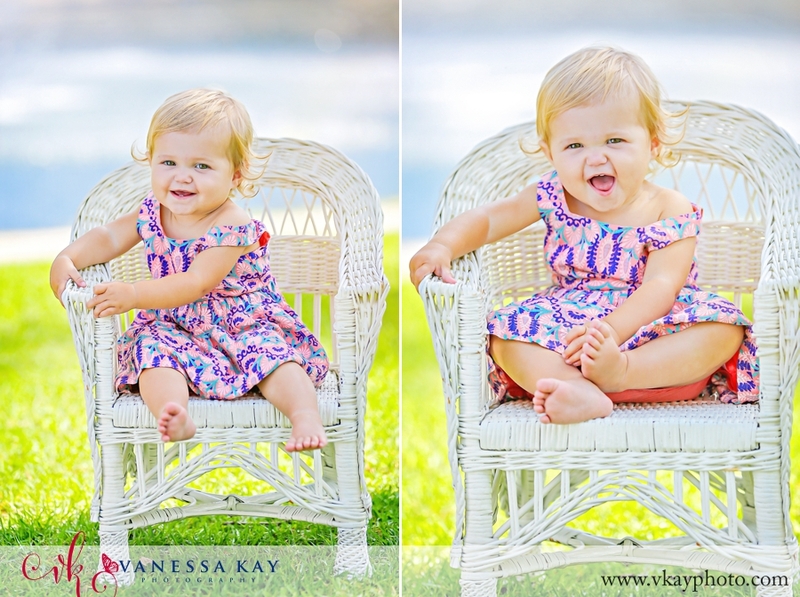 She was quick on her feet, but also much happier in my little wicker chair than she was at her 6 month session so we were able to snag a few posed photos as well as the more documentary style toddler-on-the-run shots. 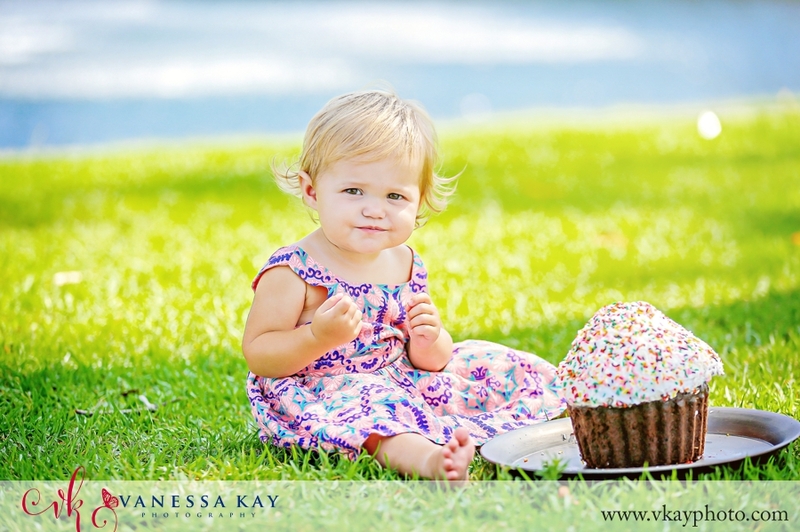 She was more than happy to have a few bites of her homemade huge cupcake, but was distracted after a few bites. 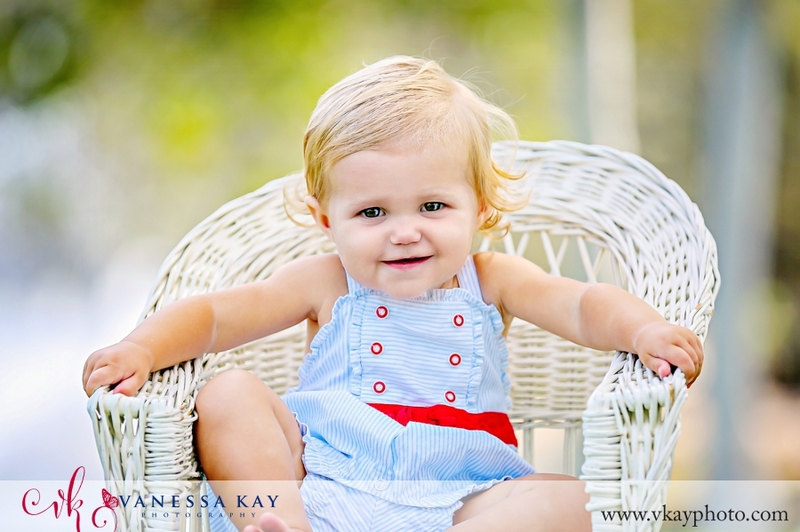 This picture perfect little model has been so good for all of her sessions and so adorable as well, it’s been super fun!